There are many things to do in Coín. From markets, fairs, to luxury spas and there’s even a cinema! Coin is a small village of just over 27.000 inhabitants located only 10 minutes from Monda. From the Castle, drive further into the mountains until you see a signpost for “Coin” that’s where you take the exit and you will drive straight into the picturesque Spanish town. The town organises many events throughout the year and has many weekly activities such as markets and the occasional fairs. Furthermore, the beautiful landscape of the town is worth a visit on its own! There are many valleys and riversides to explore in Coin. 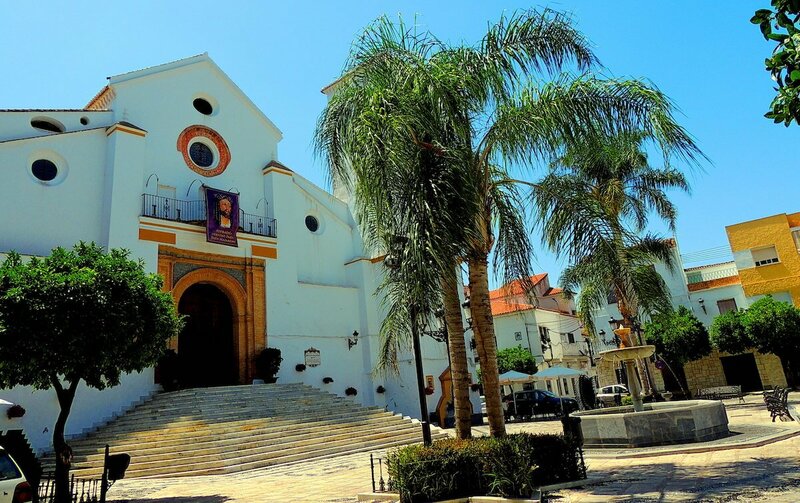 Coin has many different attractions including the Ceramic museum and offers amazing tours through the country side, but also offers more cosmopolitan options such as a shopping center with cinema, spa, gym and many high street stores including the El Corte Ingles & Dunnes Store. One of the best things to do in Coín is going to the cinema! The cinema occasionally shows English movies, so check out their website: Click Here to visit the website for the Cinema in Coin. You will find find the films marked with VOS or VOSE, these are the movies that show in English with Spanish subtitles. The Gym & Spa can be enjoyed for as little as 10€ per day, depending on the treatment you would like. The Spa has a sauna, steam room, bubble bath, hot & cold water bath and many more relaxing facilities. Of course, Castillo de Monda also offers their own Spa and relax facilities, so check those out first before venturing out too far! 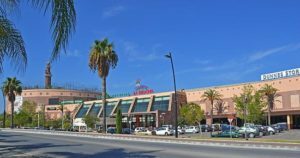 Furthermore, the commercial center has a plethora of shops including an El Corte Inglés and a Dunnes Store, but also smaller specialist stores. The center also has a McDonalds and a Burger King, a tennis court on its roof and even offers a mini golf adventure! The Sunday Market in Coín is a real happening. 100´s of people flock from surrounding towns in search of bargains. Another one of the more fun things to do in Coín is going to their Sunday Market. 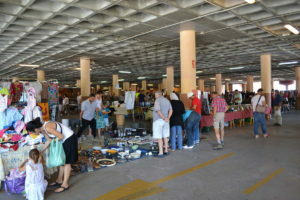 Every Sunday in the parking of the La Trocha shopping center you will find the larges Car Boot Sales in the area. Many different market vendors will be there with their wares including some charity groups selling second hand items in support of their charities. You can find anything from clothes to kitchen wares, incense, plants, flowers, bags, accessories, jewelry and so on. The only thing you won’t find on the market are food items, but the surrounding bars & cafes will be happy to serve you! 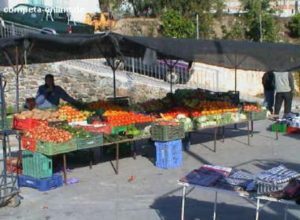 On Saturdays there is a food market on the square opposite the hospital of Coin. You can find anything from sweets or cookies, vegetables & fruits, but there are also stands with clothes and household items. Many stands are from the local producers serving you seasonal produce such as olives, oranges and almonds. Coin is also famous for its many horse-riding facilities, there are many hose riding schools and trips to take with a guide. One such company is Horse Riding Spain. 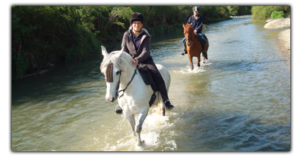 Enjoy a superb Spanish horseback riding trip on their beautiful, fit and surefooted Andalusian horses along the Sierra de las Nieves National reserve. Ride their exceptional Spanish horses through the most breathtaking and varied countryside Andalucía has to offer – This is truly horse riding at its best. Their riding holidays are suitable for the intermediate (or advanced) riders. 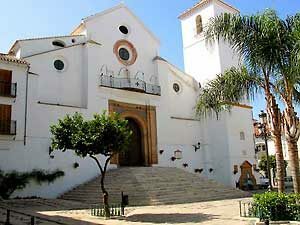 Next on your list should be a visit to the traditional Ceramics museum; Las Visitillas. It is a great day out for tourist with a cultural interest. Individual or group visits can also be catered for. Las Vistillas is located in an exceptional position on the southern slope of the Guadelahorce valley in Coin. As well as the pottery workshop, where the age old Coin tradition of making ceramics takes place, you can also find the Ethnographic Museum “Las Vistillas, Coin Rural Life”. Through the museum exhibits visitors will learn the history of Coin and the Guadalhorce valley region in the twentieth century. 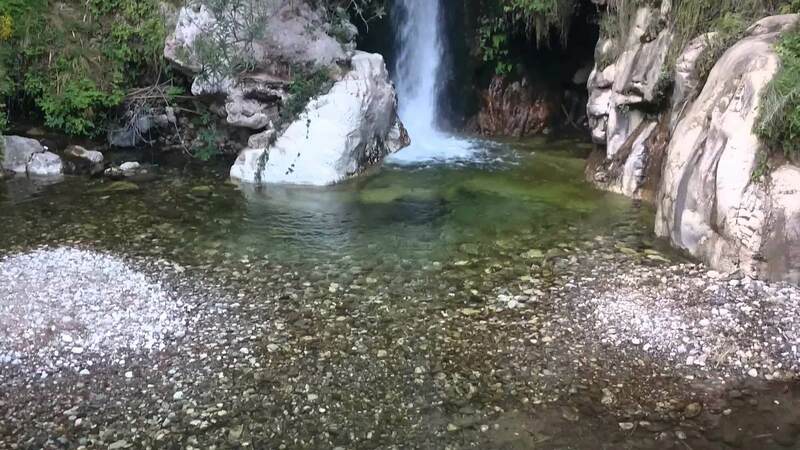 Las Vistillas is situated high above the valley and you can see as far as Malaga to the Sierra de Ronda and El Parque Natural Reserve of the Biosphere Sierra Las Nieves. 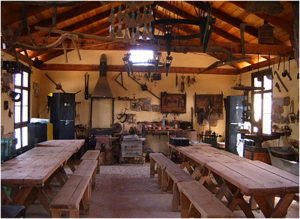 In the Ceramics Museum “Las Visitillas” you can learn about the history of ceramics in Coin and learn how to make your own! This is a local horse exhibition – one of the most important festivals in the national equestrian world. 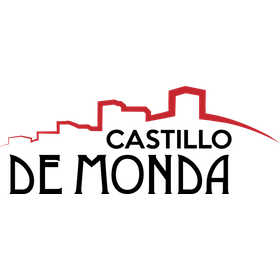 This event usually takes place between March and April and attract visitors from all over Spain. 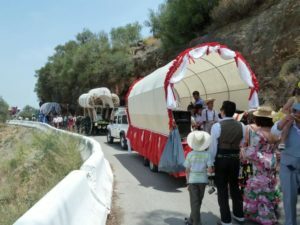 During these festivities (celebrated the last week of April) the town celebrates the labour of the people of coin and the fertility of the land of Coín. There will be a traditional fair, markets, lots of kids activities and of course many stands where you can taste the fine food produced locally combined with a local brew. 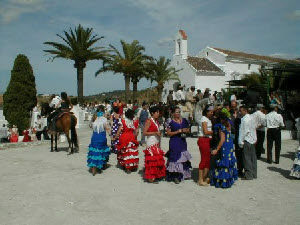 The august Feria – celebrated on the 15th of August, the dat of the virgin “nuestra Sra. de la Fuensanta”. It is a celebration of the day that king CarlosIII gave Coín the privilege of celebrating it’s origin. On this day there are parties everywhere in town with a large fair with lots of attractions, many markets, stalls to drink, eat and be merry.